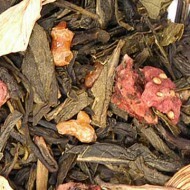 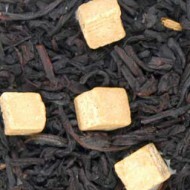 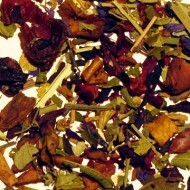 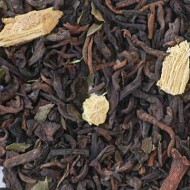 This China tea offers a fragrant and sweet aroma and flavor with a golden yellow liquor. 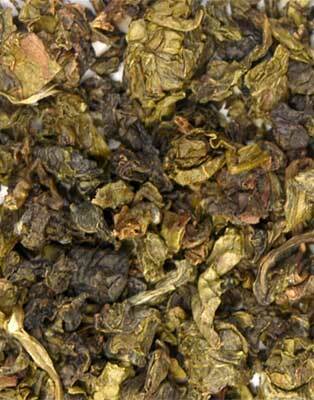 Sometimes referred to as the Iron Goddess of Mercy, this emerald colored Oolong is slightly oxidized. 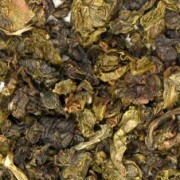 Plucked at just the correct time in Autumn, this tea leaf matures to the point where only the lightest oxidization is needed to produce this fine Oolongs sweet taste.